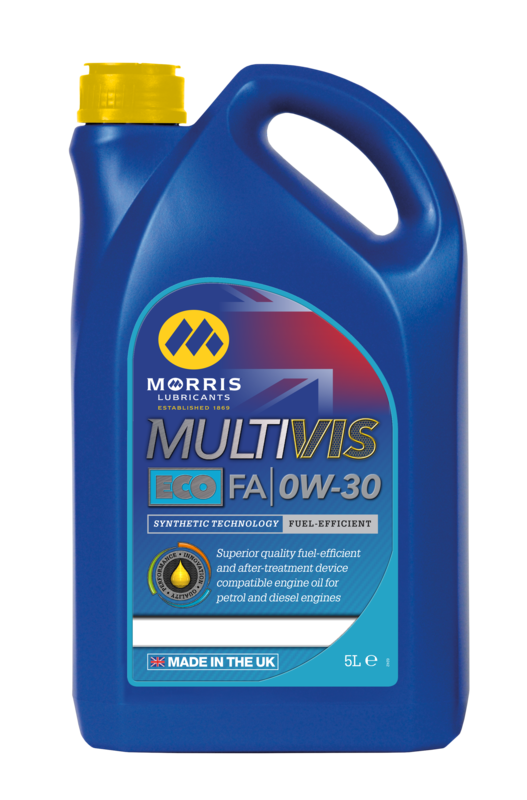 Multivis ECO FA 0W-30 is a mid-SAPS engine oil formulated for use in Ford’s latest technology diesel engines and where superior fuel efficiency performance is required. Can be used in engines specifying low viscosity lubricants, either in gasoline or diesel applications, where the performances levels quoted below are listed. 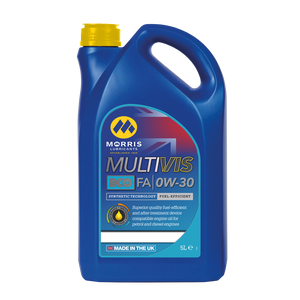 Multivis ECO FA 0W-30 has been developed for use in Euro V and VI compliant vehicles with DPF after treatment devices. 1. Increased engine efficiency, output and improved fuel economics. 2. Outstanding cold temperature flow rates and high temperature film strength. 3. Low levels of volatility. 4. Superior thermal stability, improved engine cleanliness.